Authentic Mexican Cuisine At Its Finest! TORERO'S MEXICAN RESTAURANT captures the vibrant culinary culture of Mexico and beings it to life in West Palm Beach. Drop in for a Mexican food fiesta. Want to try the finest Mexican cuisine? Yes, it is possible. No, you don't have to travel to Mexico! You can taste the most authentic flavors of Mexico here at TORERO'S MEXICAN RESTAURANT. Stop by for lunch or dinner and enjoy our most famous dishes such as Fajitas, Botanas and Carnes2 among many others. Mexican fare is like the melting pot of cuisines. 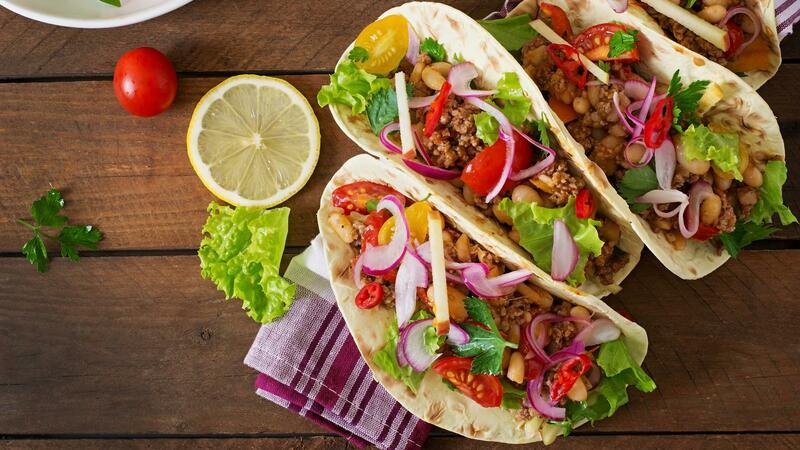 In fact, Mexican food is among the most varied cuisines in the world. The rich culinary tradition comes out of hundreds or even thousands of years of history. Mexican cuisine is a combination of delectable and fresh ingredients. 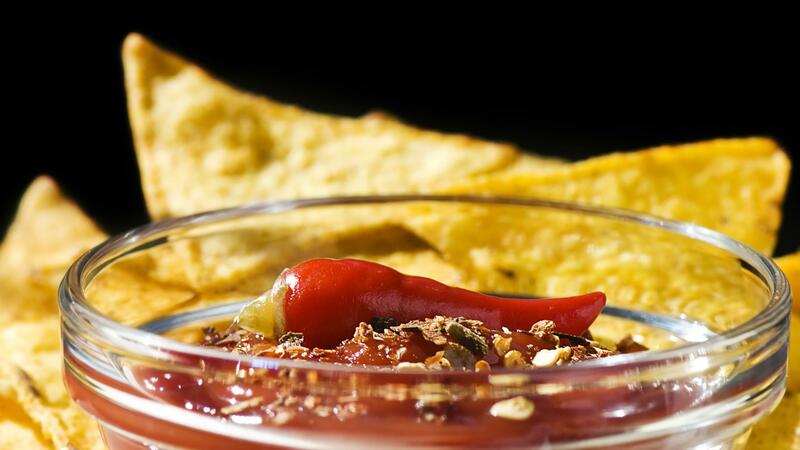 Exotic and spicy flavors are what basically characterize Mexican food. Indeed, authentic Mexican dishes are known for their spicy taste. This is because chiles are highly used in Mexican cuisine. There are more than 200 varieties of chiles, more than 100 of which are indigenous to Mexico. Avocado, beans, lime, coriander, annatto, oregano, jalapeno are among the staple ingredients of Mexican food. You'll Feel Like You're in Mexico! At TORERO'S MEXICAN RESTAURANT, you'll experience authentic Mexican cuisine at its finest. Using the most succulent recipes handed down from generation to generation, our family-owned restaurant offers traditional Mexican meals prepared with fresh, homemade ingredients. Whether you want to grab a quick lunch or relax over a drink with your friends on a Friday evening, our restaurant is the perfect place. Discover our daily happy hour! We are waiting for you.